In this episode, Tee Morris and Pip Ballantine return, this time to tackle Tee Morris's novel, Morevi The Chronicles of Rafe and Askana. 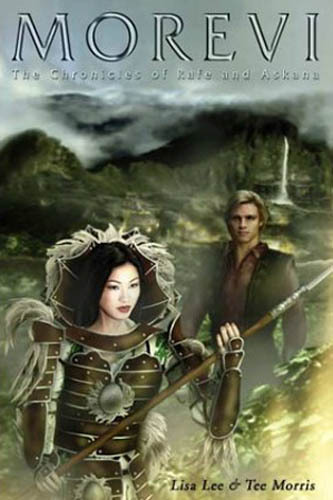 In this episode we cast for the characters Askana Moldarin, Rafe Rafton, . NOTES: Below are the polls, one per character. You decide which of them did the best job casting that role. 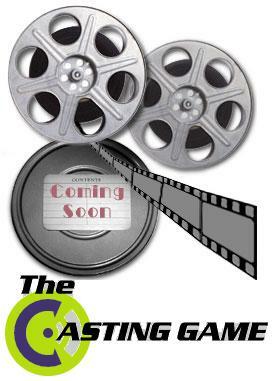 The winners of the poll will be announced before Episode #5 of The Casting Game drops in the feed.